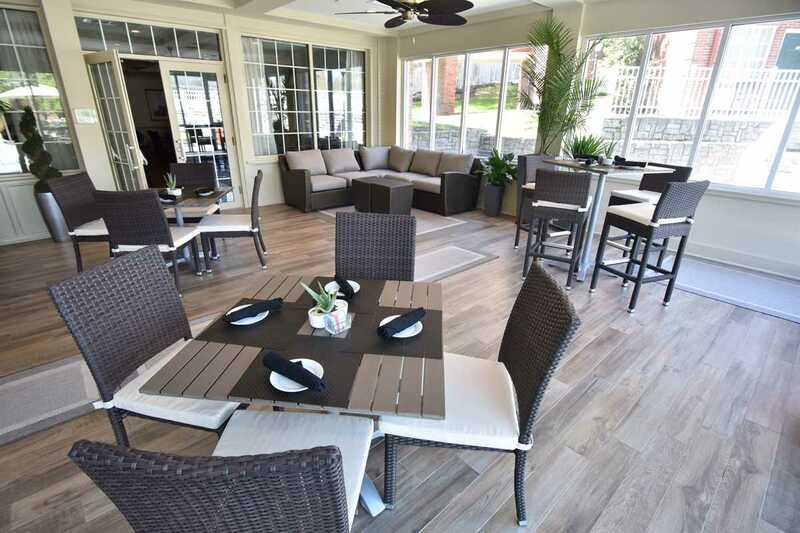 For Ohio University’s most popular Special Event Weekends, the Ohio University Inn will use this online registration for interested guests to enter our reservation lottery. By simply filling out this form once, a guest may enter the lottery for any and all Special Event Weekends desired. On Monday, July 15, 2019, names will be randomly selected from the registration for reservations. Those whose names are selected can expect to receive a call within 20 business days after the lottery is completed to book his/her stay. If an individual does not answer our call, a voicemail will be left and he/she will have 24 hours to return our call and reserve a room. Following the lottery selection on Monday, July 16, 2018, our team will be making over 1,000 calls to those drawn to book reservations, so we kindly ask for your patience during this process! Those whose names are chosen for Lottery Weekends may book up to two rooms at a rate of $249 + tax per night. Each room must be booked for a two night minimum. Room type is based on availability at the time a name is drawn. Reservations will not require an advance deposit at the time of booking. Reservations will have a 30 day cancellation policy. Cancellations must be received prior to 6:00pm 30 days prior to the arrival date in order to avoid a penalty of one night’s room and tax. Click here for more lottery registration details. 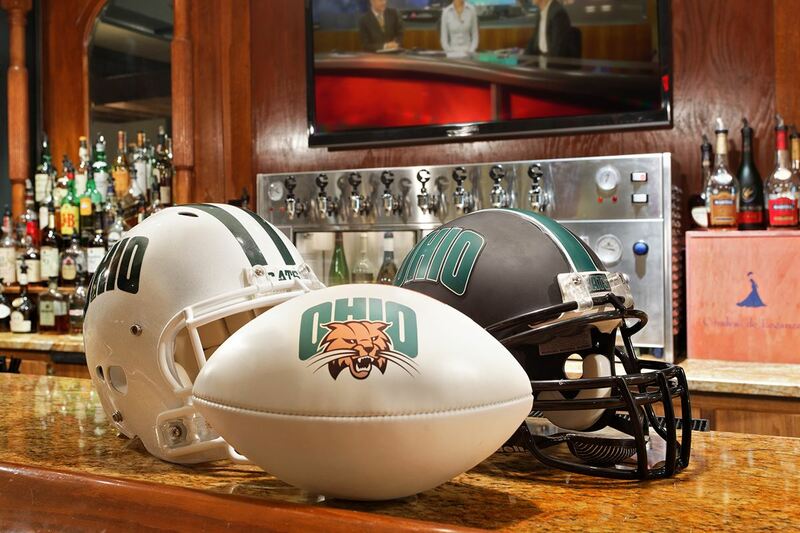 Must be 21 years age to make a reservation with Ohio University Inn. During which Special Event Weekends are you interested in staying with us?